Check out my reading recommendations for parents that expand and deepen the skills explored on this site. Check out the list of parent resources for navigating the world of media including television, movies, video games, applications and the internet! 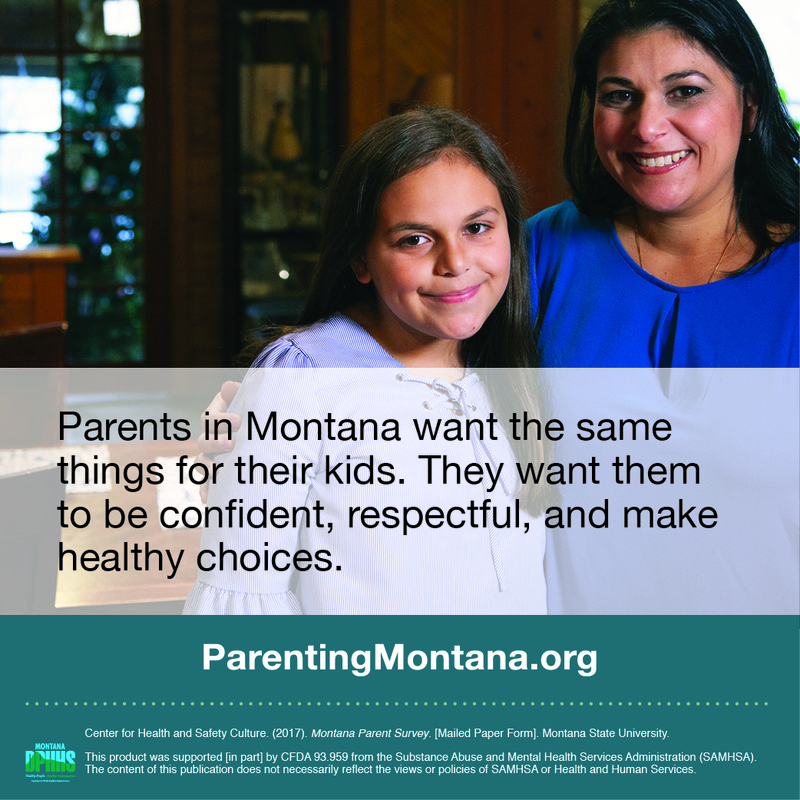 Check out other organizations and their sites which offer helpful resources for parents and on parenting including the NBC Parent Toolkit, the Collaborative for Academic, Social and Emotional Learning and Edutopia. 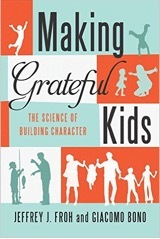 Check out a host of helpful information on how parents can contribute to caring Family-School Partnerships including how to have tough conversations with teachers, how to prepare for an effective parent-teacher conference, how to get set up at home for homework success and how to manage your bedtime routine so that kids get enough sleep and ready to learn the next day! We plan for fires in our home but what about emotional fires? It only takes a little bit of planning to respond to anger and upset with greater emotional intelligence. When parents do it, it serves the dual purpose of calming them down and modeling/teaching their children how to deal with big feelings. 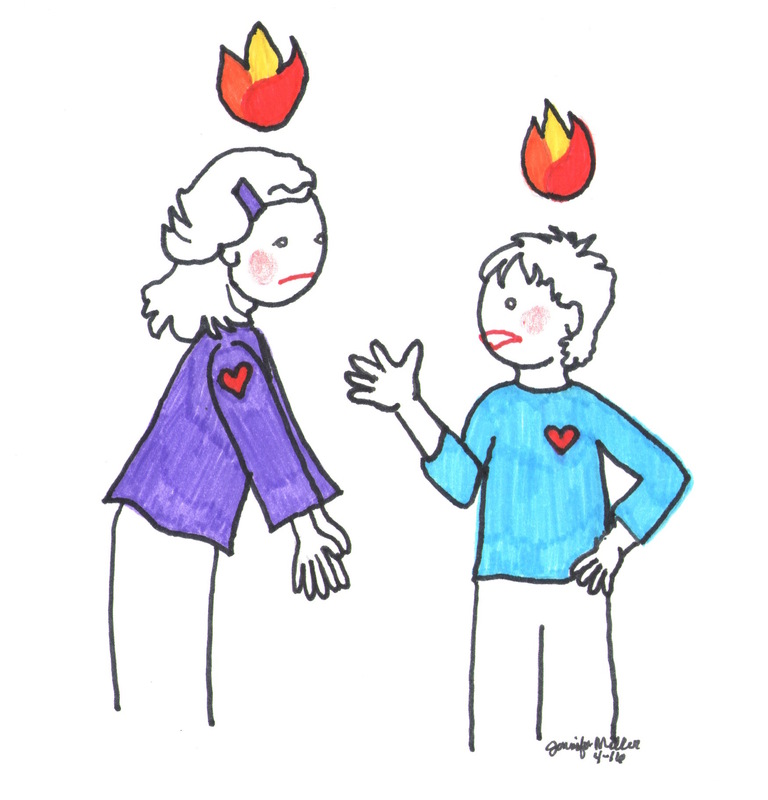 We plan for fires in our home but what about emotional fires? It only takes a little bit of planning to respond to anger and upset with greater emotional intelligence. When parents do it, it serves the dual purpose of calming them down and modeling/teaching their children how to deal with big feelings. 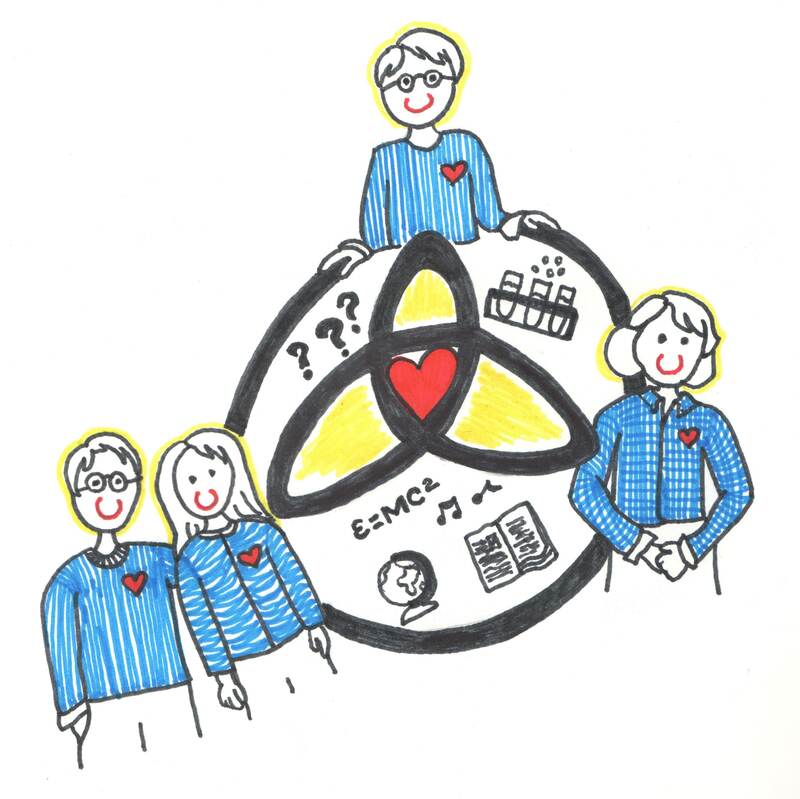 Learn about and find a template to create your own Family Emotional Safety Plan! Do you have clear rules or established boundaries for what you will do or say in an argument with family members? Do you have an agreement on what you will not say or do during an argument? Avoid regret or hurting another family member in last ways by planning ahead and having this critical discussion with one another. What’s off limits to you? The research is clear on what to avoid and what you can embrace to strengthen relationships. Discuss and then, read and sign the Fighting Fair Family Pledge together! 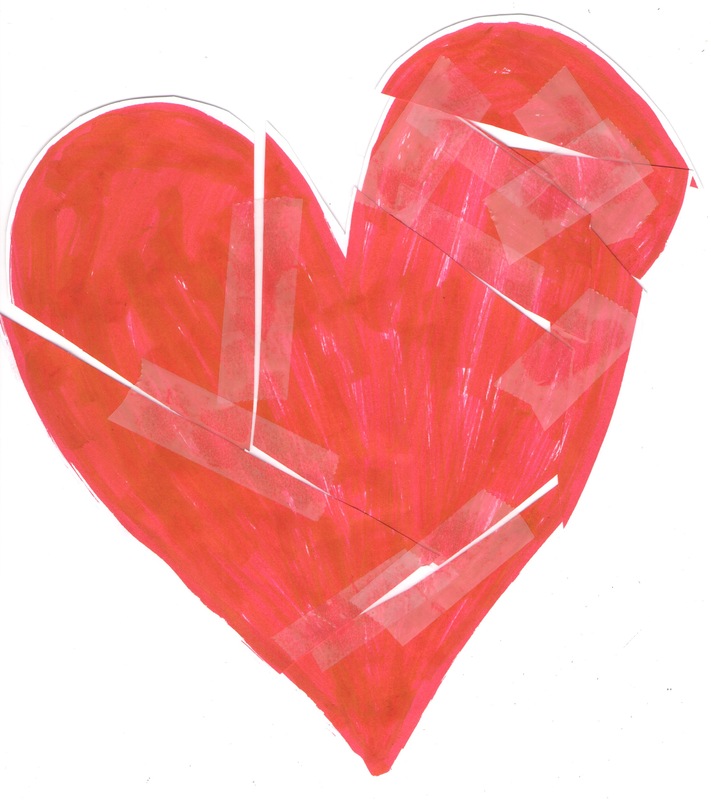 Use this simple activity with your children to explain the harmful impact of name-calling. 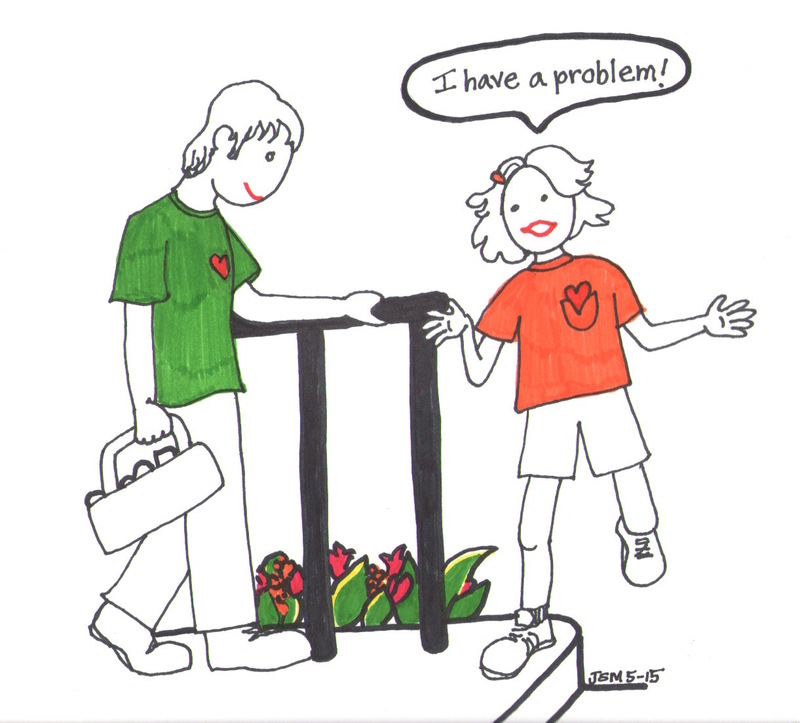 How Can You Coach Your Child through a Problem? Going on a Road Trip this Spring? 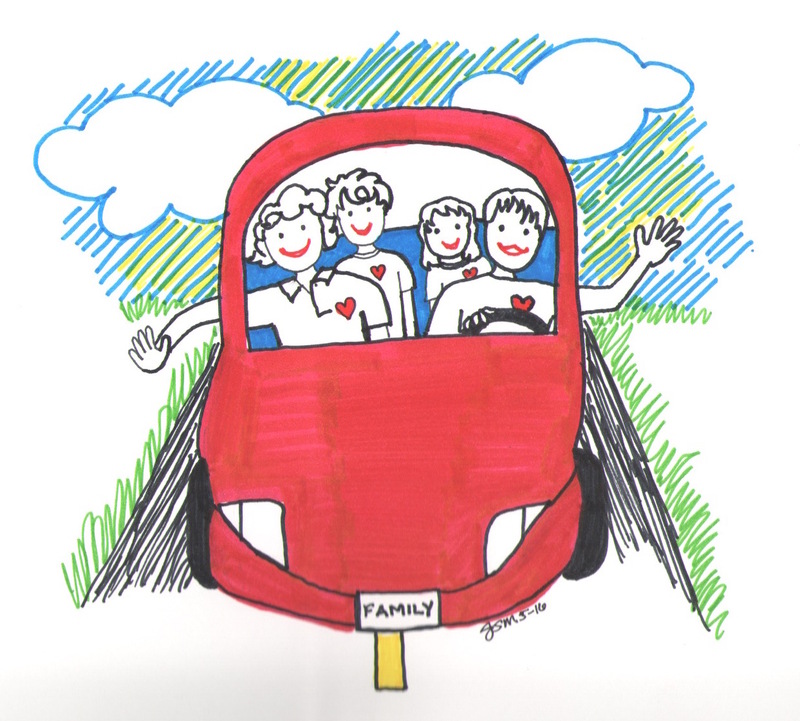 Check out these cooperative games that can be played in the car! 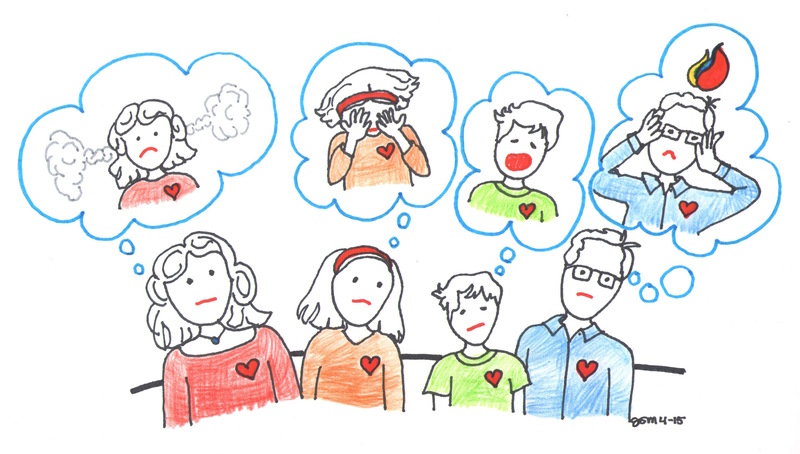 How Can You Help Your Child Deal with Stress? Want to Get Your Kids More Involved in Household Responsibilities? Don't miss the ages and stages chore list ideas! How Can Spring Help You Practice Mindfulness with your Child? Have You Taken the Fighting Fairly Family Pledge? How do you raise responsible citizens? 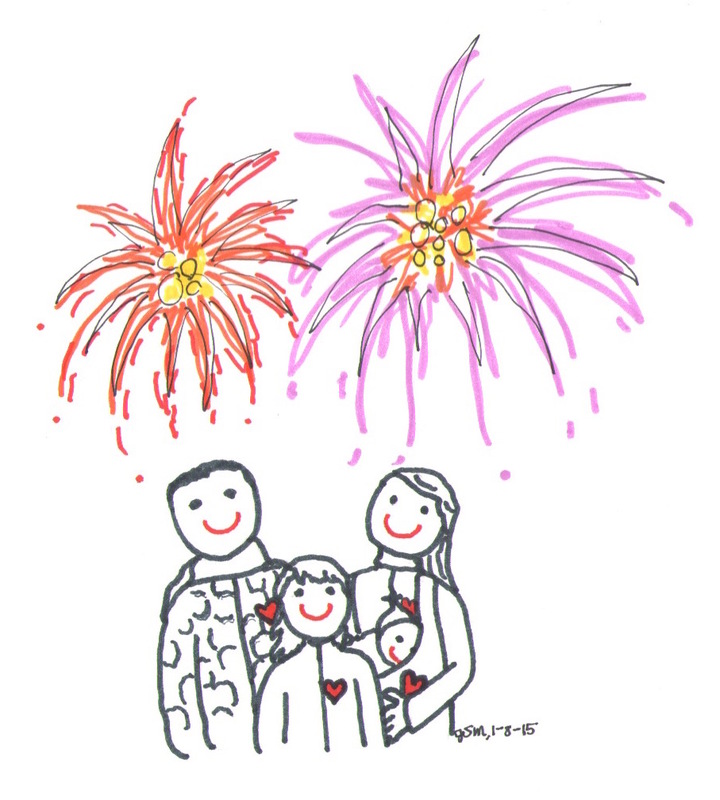 Here are some simple ideas for family life! Check out the Posters for Home or Classroom! Check out the new posters, tools and other items for the home or classroom! Building Confident Kids Online Event — Coming Soon! Helping Kids Deal with the Stress of the Test! © Copyright, 2019, Jennifer Smith Miller. All rights reserved. 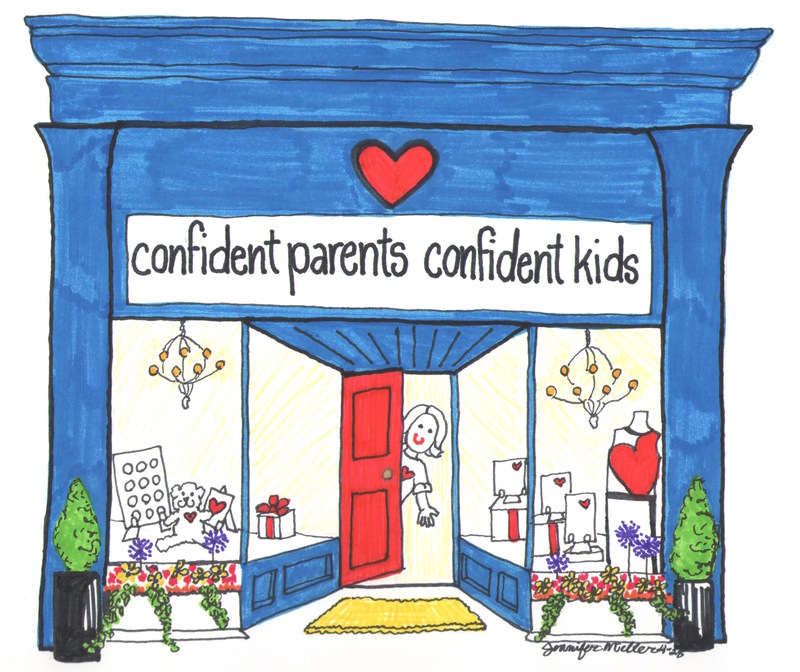 Feel free to write with questions, ideas or challenges at confidentparentsconfidentkids@gmail.com. © Copyright, 2017, Jennifer Smith Miller. All rights reserved.